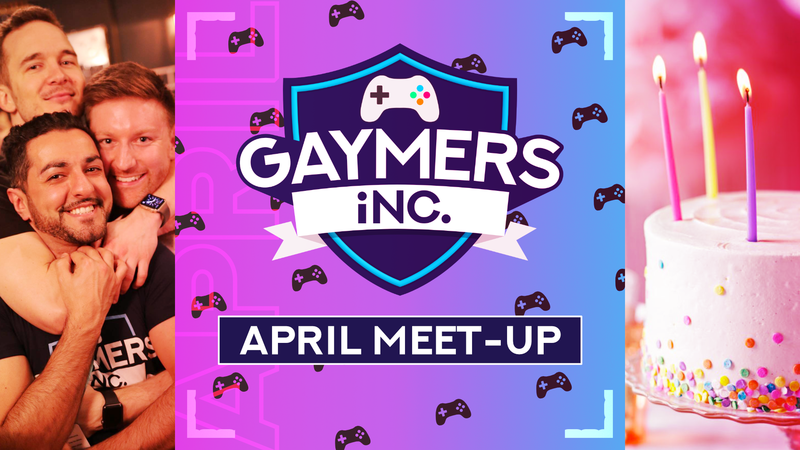 April Meet-up – Gaymers iNC. - Gaymers iNC.
April Meet-up – Gaymers iNC.
Join us at The Old School Yard for our 1st Birthday as Gaymers iNC.!! We take over the whole venue with our TVs and consoles. Go 8-bit in retro corner , try your luck in the monthly tournament  or get competitive with multiplayer games such as Mario Kart. Our admin team and mods are always on hand to help you meet new gamers – so if you’re shy, nervous or feel overwhelmed please, please, please tell the team so we can help!